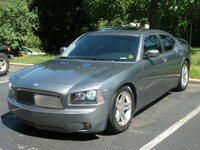 Looking for a Used Monte Carlo in your area? 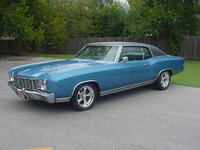 CarGurus has 684 nationwide Monte Carlo listings starting at $2,500. 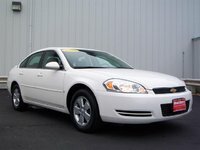 The 2006 Chevrolet Monte Carlo is the first of the seventh generation of this car. Some do not believe that it deserves to start off a new generation, as restyling seems relatively minor to earn such a title. A new line of engines comes in this new generation. 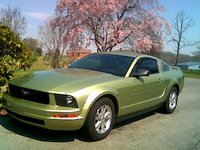 The standard is a 3.5-liter LZE V6 rated at 211 horsepower with 220 torque. The 3.9-liter LZ9 rated at 240 horses comes next, topped off with the 5.3-liter LS4 V8, rated at 303 horsepower and 323 torque. A new instrument panel and pit-like feel greet the driver, as do more comfortable seats. 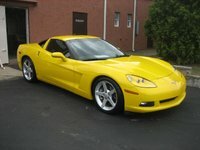 Many drivers of this vehicle love the peppiness of the engine, especially in the high-end SS. There were some complaints about the shakiness of the base model. 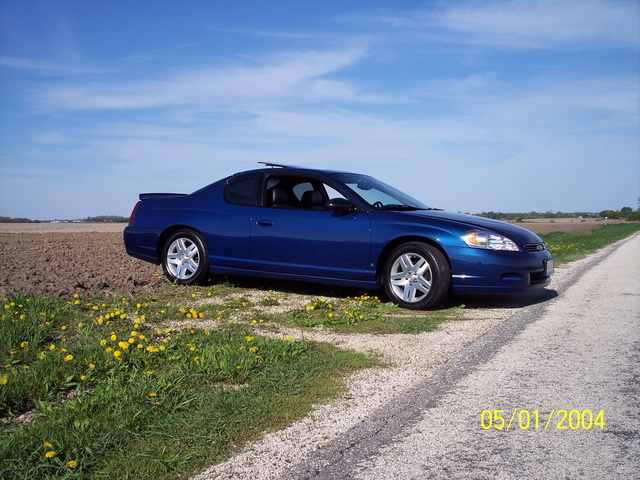 What's your take on the 2006 Chevrolet Monte Carlo? 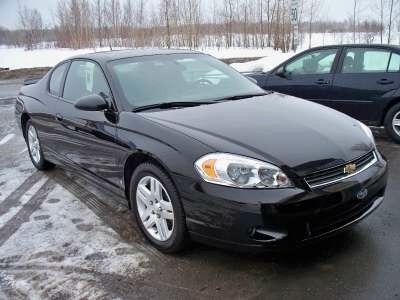 Have you driven a 2006 Chevrolet Monte Carlo?